These trusses are for 24" o.c. spacing and are made for a 24" overhang (simply trim tails for a shorter overhang). 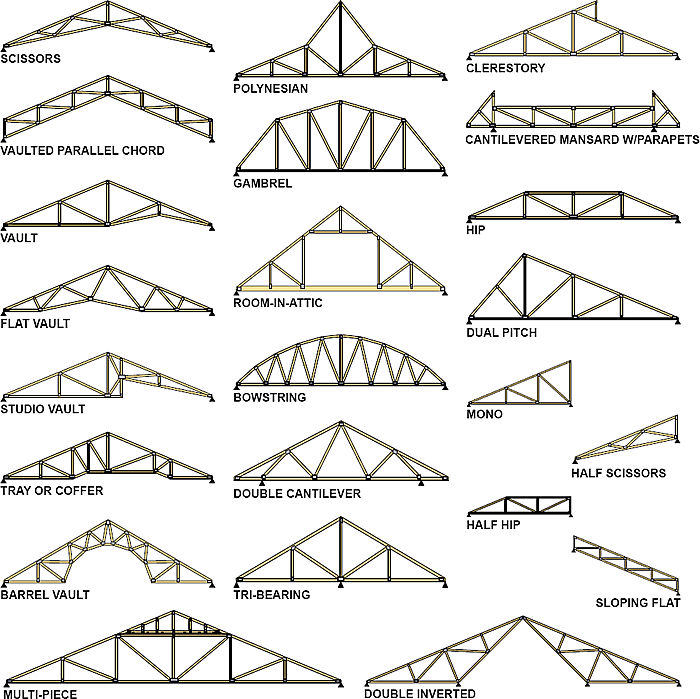 Big L stock 24' and 30' standard and gable trusses for quick shipment. Other standard sizes are available to your jobsite in about a week! These standard sizes are in stock for quick delivery to your job. 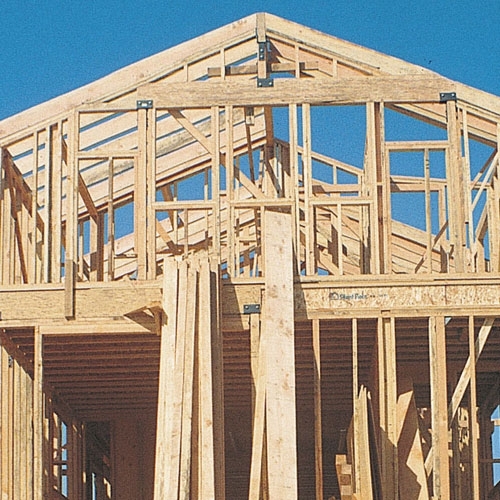 Due to many varied roof styles of today's new homes, we commonly order trusses to meet your needs. Just get us your plans for a quick and competitive price. Big L also stocks trusses to build small storage sheds. These trusses incorporate the floor joist, wall stud and rafter in one.